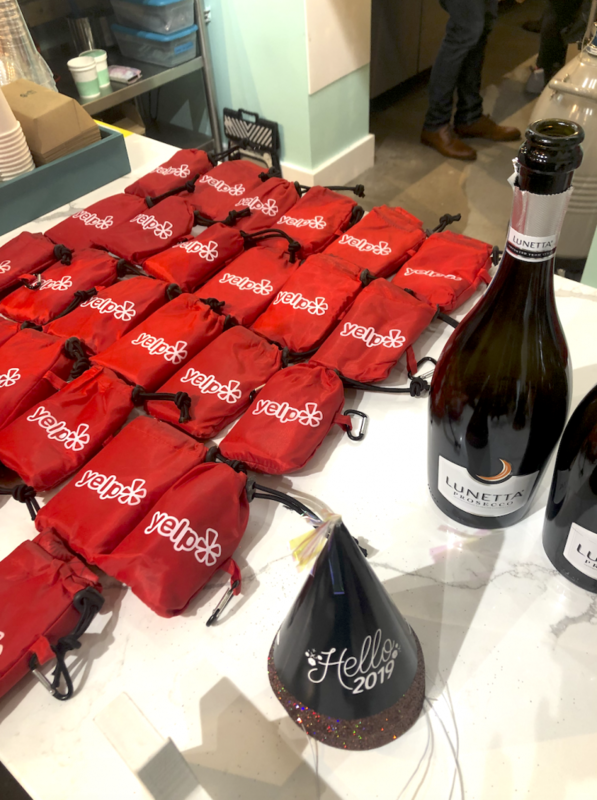 A couple of weeks ago Yelp had their Yelp Elite kickoff party at a locally owned ice cream shop, Nicecream. 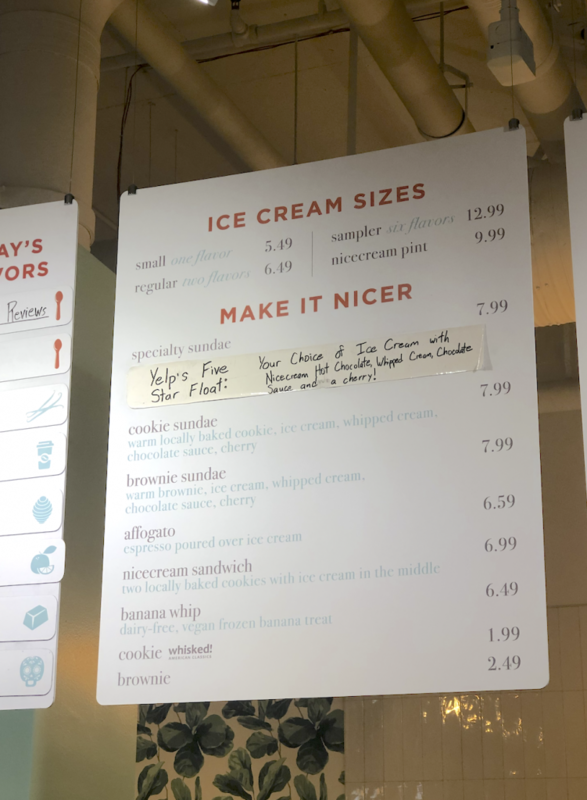 I’ve been a Nicecream fan for a long time, the original one opened up in Arlington, VA not too far from where I used to live. 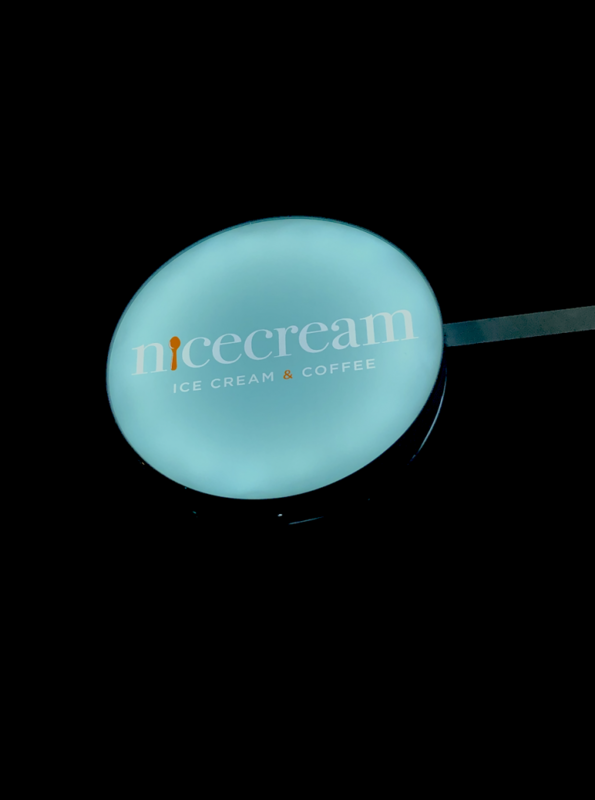 Nicecream is super unique in that they make the ice cream, with super fresh all natural ingredients of course, right in front of you with liquid nitrogen. If you’re unfamiliar with liquid nitrogen, it’s a freezing agent, which allows that grass-fed cream, and those delicious fresh ingredients, to freeze into on the spot ice cream. Pretty cool, right? 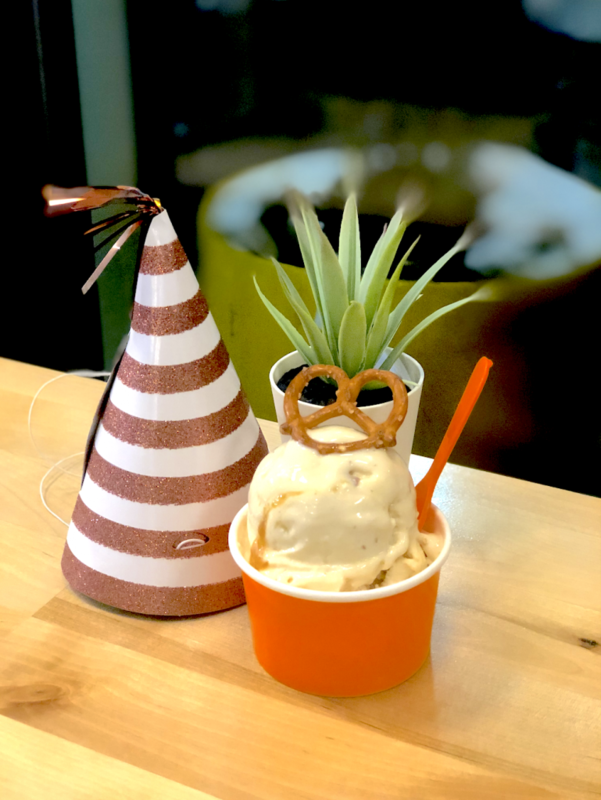 Since opening in Arlington, Nicecream has opened a few more locations, most recently in the Shaw neighborhood, where the event last week was. The locations are small, but super cute, and the menu is amazing for both ice cream (obviously) and coffee. 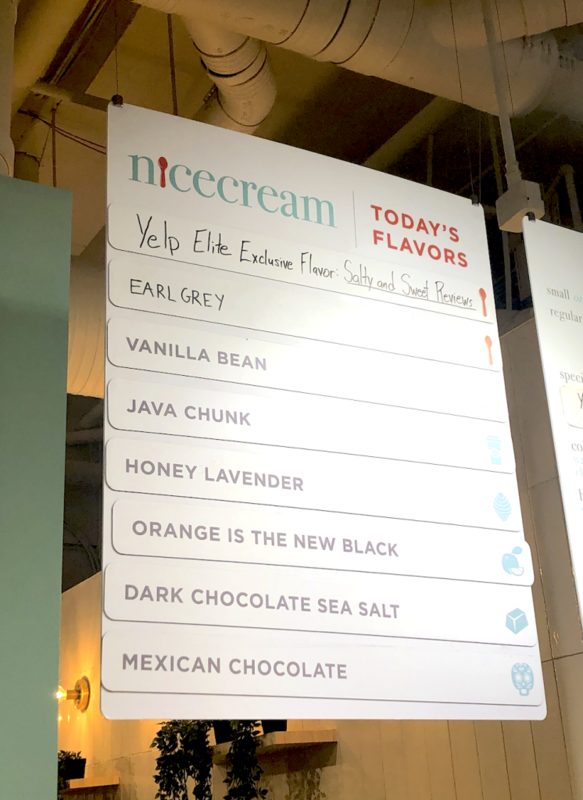 I opted for the Yelp Elite flavor, featured for the event. It was a delicious sweet & salty mix, kinda like dulce de leche with pretzels. It. Was. Amazing. If you’re in the DC area and are looking for a unique dessert options, def try out Nicecream! 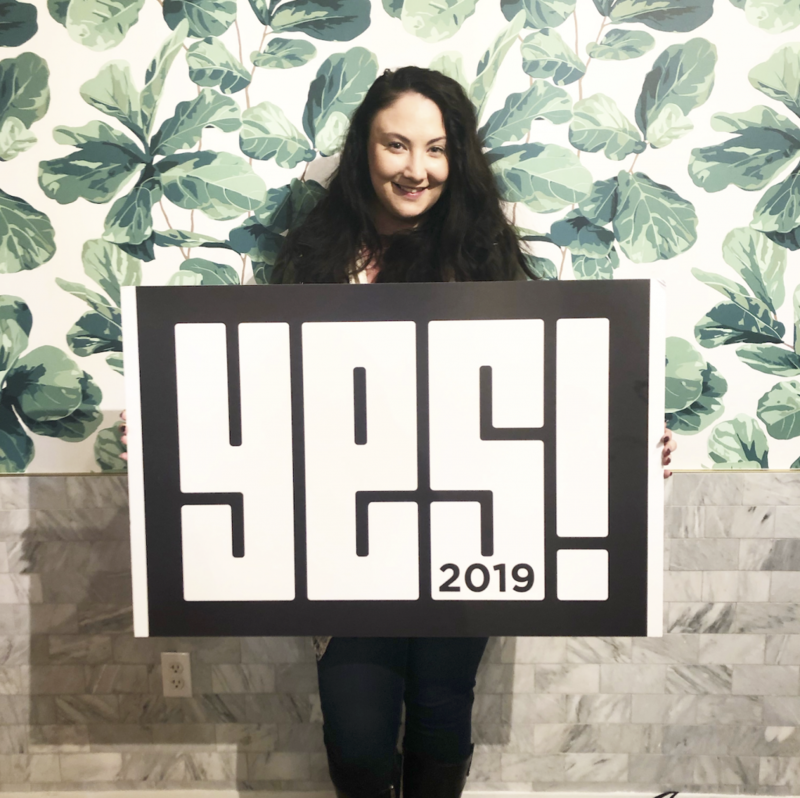 Their ice cream is the BEST, and it’s always great to support a small businesses with a great vision!